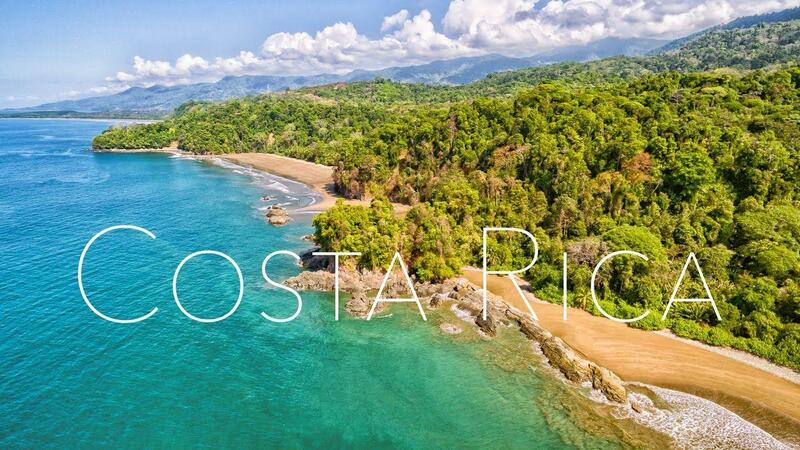 1st Choice Realty Group - Costa Rica Properties! Ron is very detail oriented, prompt at keeping you informed. Very easy to work with and extremely professional! Ronald is a hard working and diligent professional with excellent market knowledge. Ronald is an excellent worker, dedicated with passion of what he do. He is honest and direct, trustworthy and courteous person. He is relax and funny, which helps a lot at the moment to resolve unexpected situations that could appear in the way. Excelent profile as manager on operations. Clear view and smart managment. Worked with Ron attempting to put together a large real estate development in Guanacaste, Costa Rica. Ron is a true professional with whom I enjoyed working. I highly recommend Ron if you are doing business or plan on doing business in Costa Rica. Ronald is a great Real Estate Agent and Developer that will certainly guide you through all necessary details to move to Costa Rica. He s a great person! Ronald Umana at NAI Costa Rica is a very knowledgable professional who is a pleasure to work with in the commercial real estate market. Ronald and his collegues provide value-added service with their deep understanding of the current markets. Ronald has been a very professional agent and easy to work with. I have worked with Ronald on several occasions to help our clients in Costa Rica find well suited development land. I find Ronald to be a diligent and knowledgable "man on the ground" professional. Ronald is a professional, amicable and most importantly, very knowledgeable agent and advisor in the Costa Rica Real Estate field.